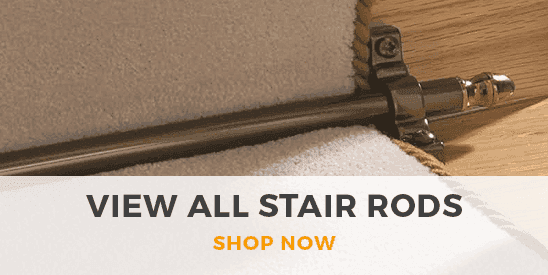 Bordered stair runners create a neat, streamlined effect on any stairwell. Our collection features a huge range of stunning bordered designs in a range of color combinations, with options to suit virtually any interior theme. 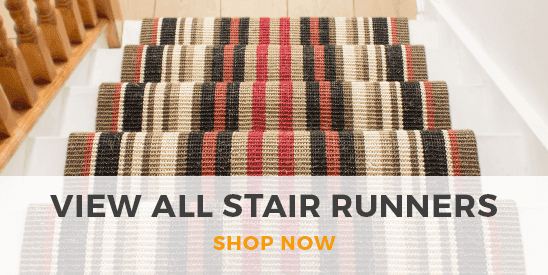 From intricate and traditional designs to modern and vibrant patterns, our collection of bordered stair runners will help you create the style you’re after. All of our bordered runners can also be cut to any length for the perfect fit, no matter how small or tall the staircase.